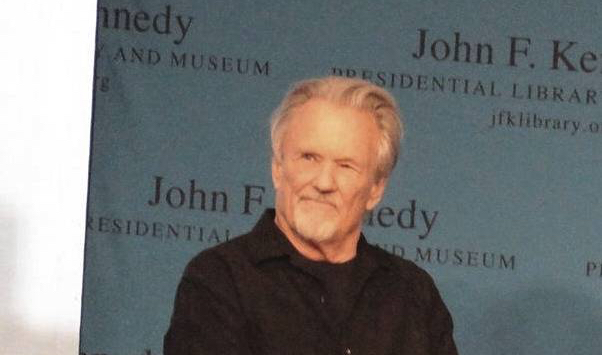 NOV 18, 2013 – Musician Kris Kristofferson is blaming his athletic days and concussions on his recent memory loss problems. Kristofferson said in an interview to Fox411 that "my memory has been going recently". He added he can remember his songs, and his latest film, "The Motel Life" is currently out. Kris' life has been rich. Born an "army brat" in Texas, he attended Pomona College in California and played rugby and football, and surely received many concussions. Sports programs these days on all levels are grappling with concussion issues, which can lead to long term health problems such as memory loss like Kris is suffering from. He earned a Rhodes Scholarship, and while at Merton he boxed, which led to more concussions. He also started writing songs professionally while there. In 1960, under pressure from his military career family, he enrolled in the US Army and was stationed in Germany. He resumed his music career and formed a band. In 1965 he left the army and decided to pursue his music career full time. His army career family was horrified and disowned him; they never reconciled.